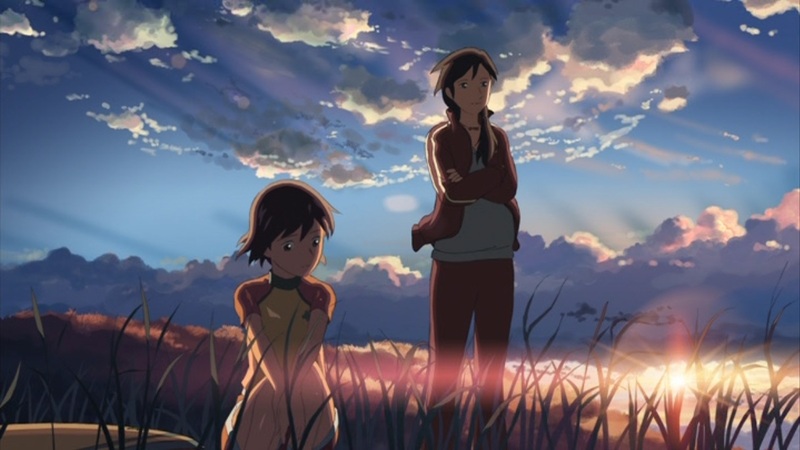 The film is arranged in a rather unusual manner, divided into three separate short stories that focus on the lives of two childhood friends, Takaki and Akari, who move to different towns. The first story takes place during their early teens, sometime prior to the advent of cell phones. 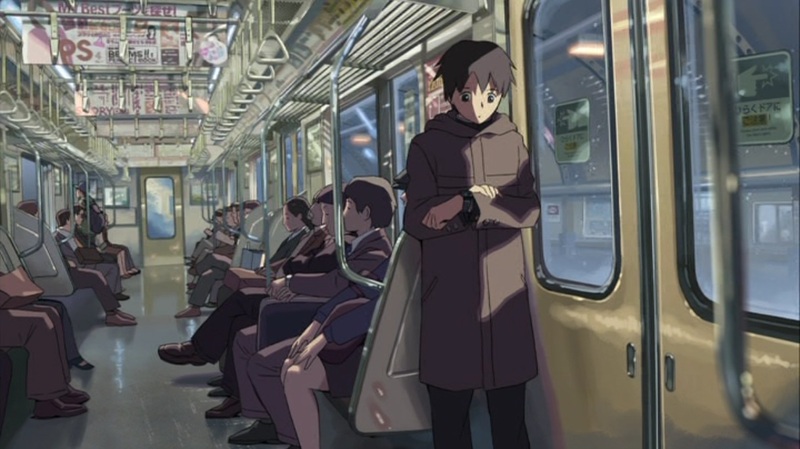 In it Takaki is moving yet again, this time across the country, and he tries to arrange his train schedule to meet Akari at one of his stops. What he doesn’t plan on is a massive snowstorm that delays the trains, leaving him frustrated and helpless. 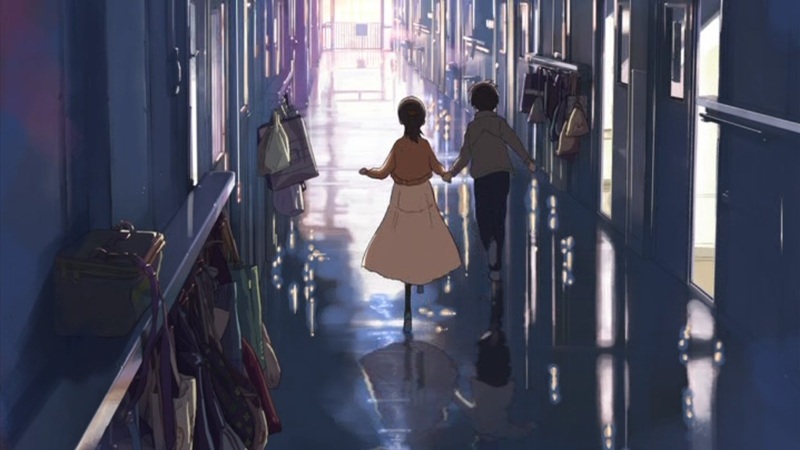 The second tale is from the perspective of a third character, a girl with a crush on Takaki who struggles with finding the courage to tell him her feelings. The third story is set in their adulthood. It is the shortest of the stories and is more of an epilogue combined with a music video than a proper story. It’s an interesting format that gives a good framework for telling a decades-spanning story, and it helps break up the monotony. For me, a less than enthusiastic viewer of romance stories, this was a great way to keep me from getting too bored with the film. In fact, if I wanted to do anything different it would be to add another story, or maybe make the third tale a bit longer and more fleshed out. The movie as a whole is rather short, only about an hour long, so it could certainly have fit more in. An extra five or 10 minutes might have added a lot of value to the film. But this runs contrary to my usual boredom with stories about the mundane and everyday. One of the reasons I was able to stick with the film was that it didn’t overstay its welcome, so something longer might have just been irritating for me. But even beyond the other qualities of the film, there is one thing that all by itself could have kept me entranced for the entire runtime. This movie is absolutely gorgeous. 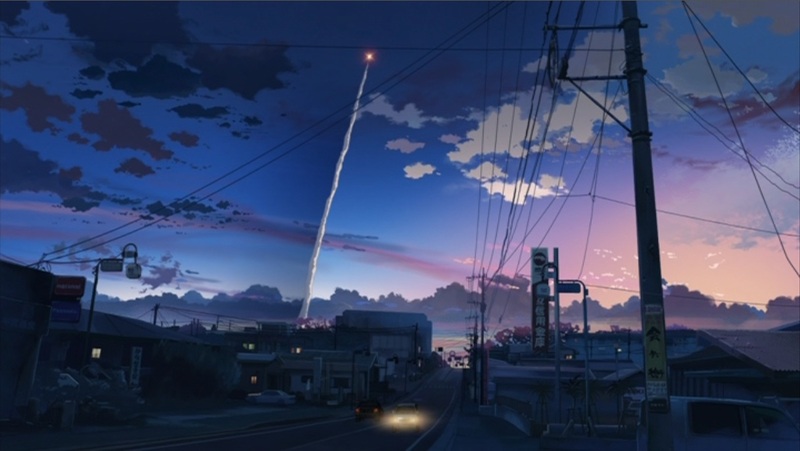 Makoto Shinkai has always had a flair for capturing beautiful backgrounds, and here he proves once more that he is the definitive master of background art. 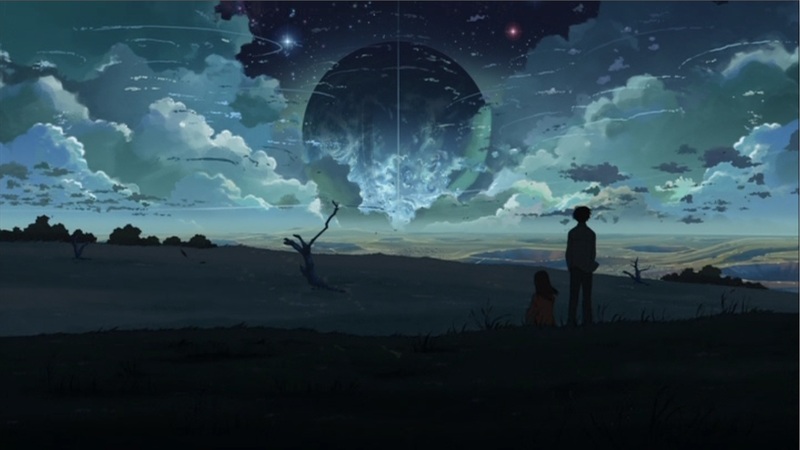 Place Promised in Our Early Days amazed me with its breathtaking settings, and 5 Centimeters beats even those majestic landscapes. Literally every shot in this film is stunning. I can’t count how many times I stumbled while reading the subtitles, torn between trying to keep track of the story, and simultaneously marveling at its visuals. Just like Early Days, the everyday places and objects have a gorgeous sheen. The most drab and uninspiring environments are elevated to works of art in Shinkai’s hands. Also returning is his excessive use of lens flare. I know that may annoy people, but trust me, this is the most beautiful lens flare you will ever see, and its use truly does enhance the visuals. One of the DVD’s special features showed a few reference photos that were used during production, and every single one of the photos couldn’t hold a candle to the jaw-dropping beauty of the final background art in the film. Can I really go on for three paragraphs about just the background art? Yes, I can. It’s that amazing. 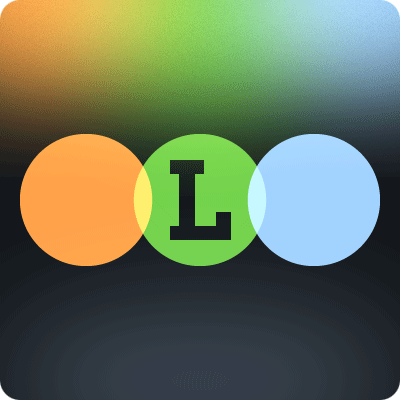 The lighting is phenomenal, shifting with movement and reflecting images off shiny surfaces. Shinkai has used this in his earlier work, but these backgrounds seem even more elaborate and infused with movement. A rocket blasts off into the sky flying through clouds that I would’ve sworn were a solid part of the background art. Instead the exhaust glow shines through the clouds in such a seamless fashion that you can’t rightly tell if the rocket is part of the foreground or the background. I have never before seen such animation within the background art, or backgrounds so entwined with the primary animation. It’s simply stunning. Even though this film wasn’t quite what I was hoping for, it’s still a good story. I think overall I prefer Place Promised in Our Early Days, but that has more to do with my personal tastes than the quality of filmmaking. Any romance fan should check out this story of distant love, and anyone who has the slightest appreciation of artistry in film should seek this one out for its amazing visuals. I agree with your review. The movie is a little too short. I always felt like there was a missing segment, something between parts 2 and 3. It seems like anime is always too long for its own good, but this one could have been so much better with a little more running time. Yeah, you are absolutely right about the visuals. The backgrounds are absolutely stunning. Overall, the director has a mixed career. This was pretty good, and Voices was great. Places was pretty boring, in my opinion. His latest, which I haven’t seen yet, has been getting negative reviews. Oh well. There was a director interview on the DVD, and he mentions that this was originally planned to be much longer, around ten stories. That clearly would have been a bit much, but yeah, I think he could have kept one more without ruining things. I have to disagree with you on Place Promised though. It started kind of slow, but once it got going I loved it. As for his latest, I have a review of that cooling on the windowsill, so you’ll see my opinions of that in the near future.